Second only to the U.S. for agri/food exports worldwide, the Netherlands boasts more than 5,300 companies in this key sector — from farm to fork. In fact, 12 of the world’s largest agri/food companies have major production or R&D sites in Holland, including Cargill, Heinz, Monsanto, Unilever, Mead Johnson, ConAgra, Mars and many more. 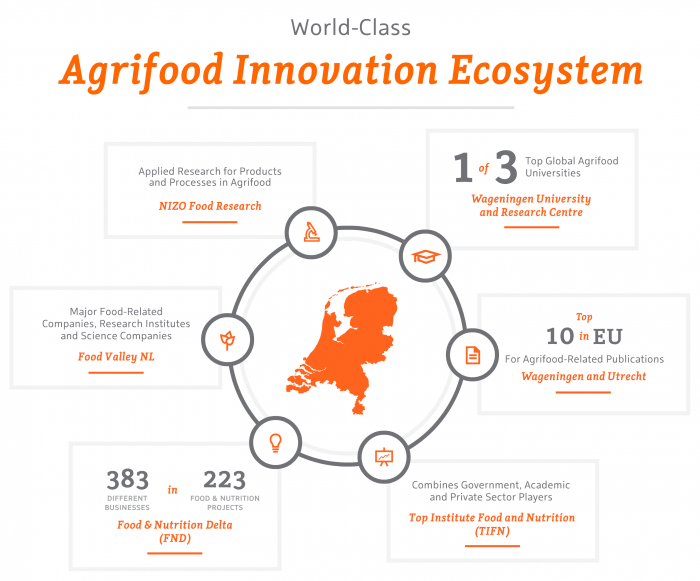 Fueled by world-class research institutes for food innovation, medical universities and numerous public-private partnerships between science, industry and government, the Netherlands has the 2nd highest private R&D investment in agri/food in Europe. 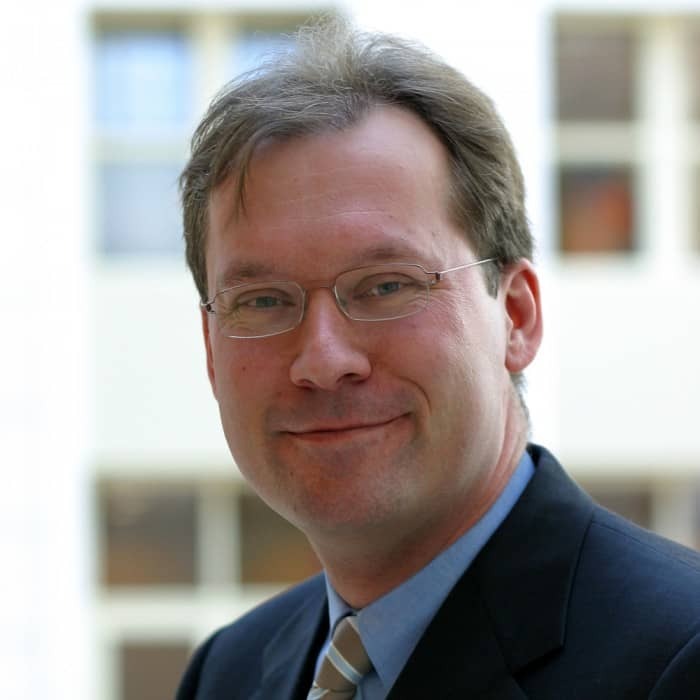 The Netherlands, long Europe’s trading crossroads, is a smart choice to locate a pan- European operation — whether it’s a European headquarters, a shared services center, a customer care center, a distribution and logistics operation, or an R&D facility.